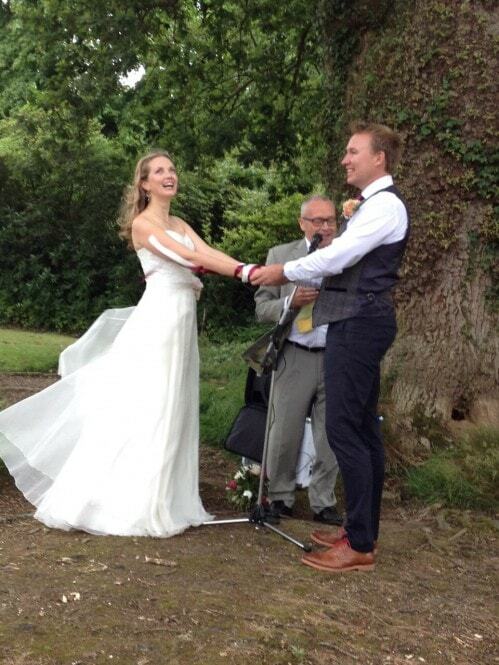 Something must be in the coffee…25% of the office has just got married! 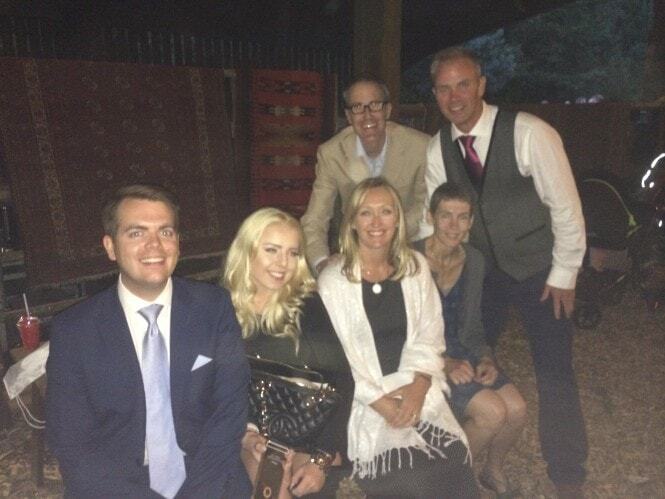 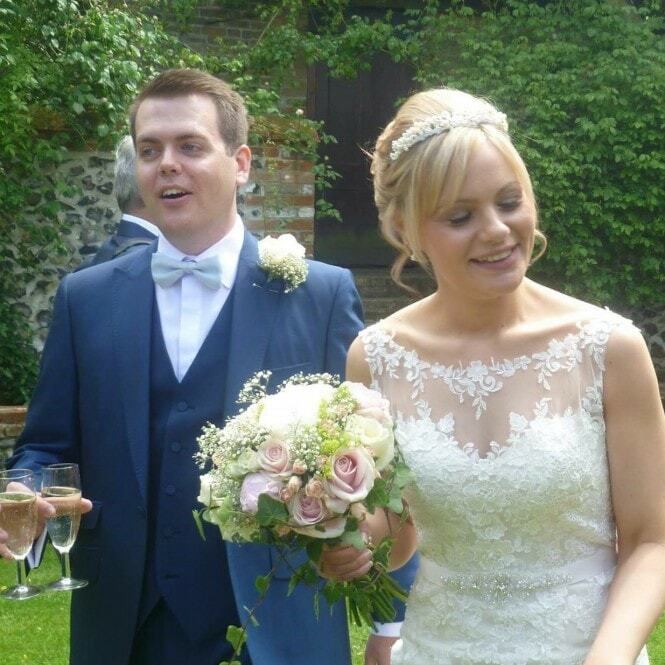 Anthony was happily married to Kate on Wednesday 3rd June at Needham Market, Suffolk, and Russell celebrated his wedding to Rachael on Saturday 25th July at a barn in West Hoathly in Sussex. 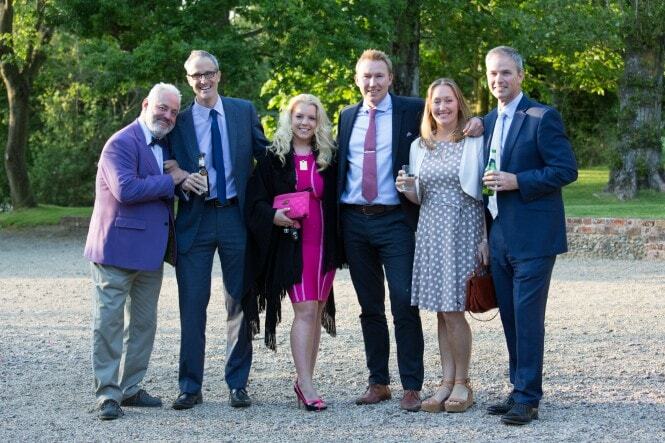 The team was there on both occasions to celebrate the happy days in style and we wish them all the best for their future.